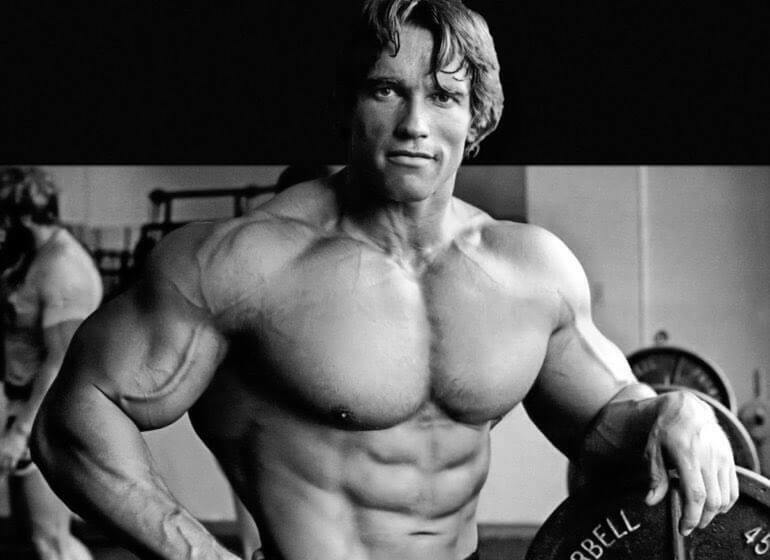 Arnold Schwarzenegger is probably one of the most famous people walking this planet. I mean, he’s certainly the most famous Austrian. He has punched his ticket as someone who not only revolutionized bodybuilding, but also Hollywood and American politics. He’s a trailblazer with an incredible work ethic. But, that doesn’t mean he never made poor choices or hit roadblocks. As you’re about to see, he certainly dipped his toes in both of those categories. 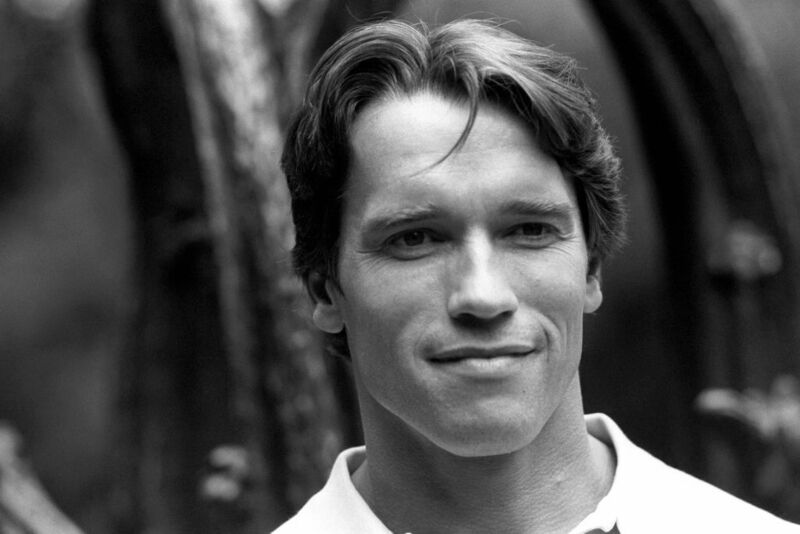 Arnold Schwarzenegger was born on July 30th, 1947 near Graz, Austria. He rose to fame through his muscles, which probably isn’t all that shocking. 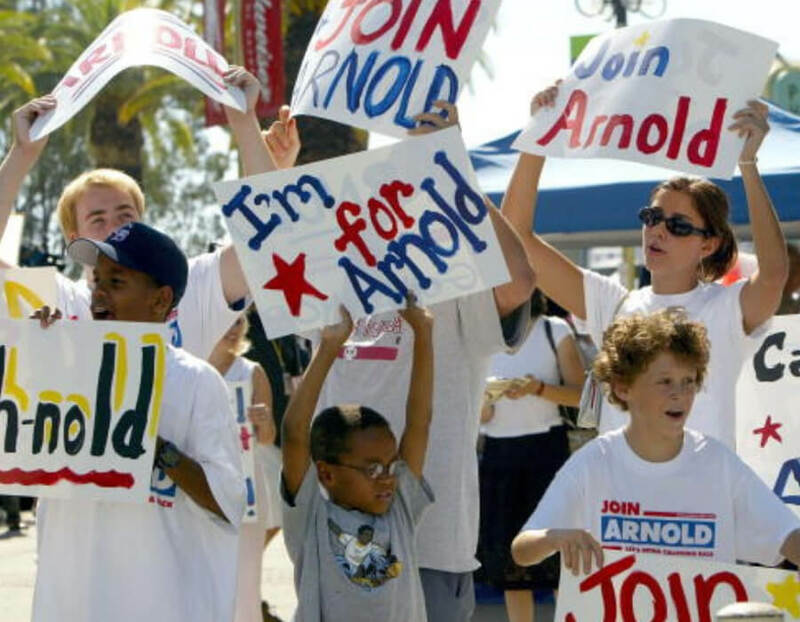 His father was an abusive police chief who would pit Arnold’s older brother against him. Their relationship was so rocky that he wouldn’t attend either of their funerals after they passed away. He would move to America at the ripe old age of 21. He wasn’t even able to speak English, but he made it work. He was originally inspired to make the move because of his love for a bodybuilder named Reg Park, who starred in B-level Hercules movies. 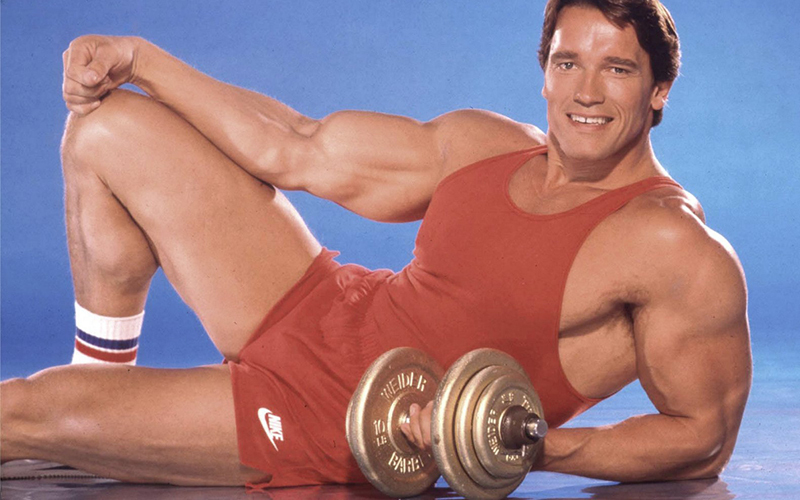 He became obsessed with bodybuilding and, well, he was pretty darn good at it. He saw bodybuilding as the way to the top. He started participating in weightlifting competitions, and in 1970 he was named Mr. Olympia. That’s a title that he wouldn’t carry just once. He would go on to win a record six Mr. Olympia crowns and five Mr. Universe titles. In 1977, he met Maria Shriver through Tom Brokaw at a charity tennis tournament. They were in love almost straight from the get-go. 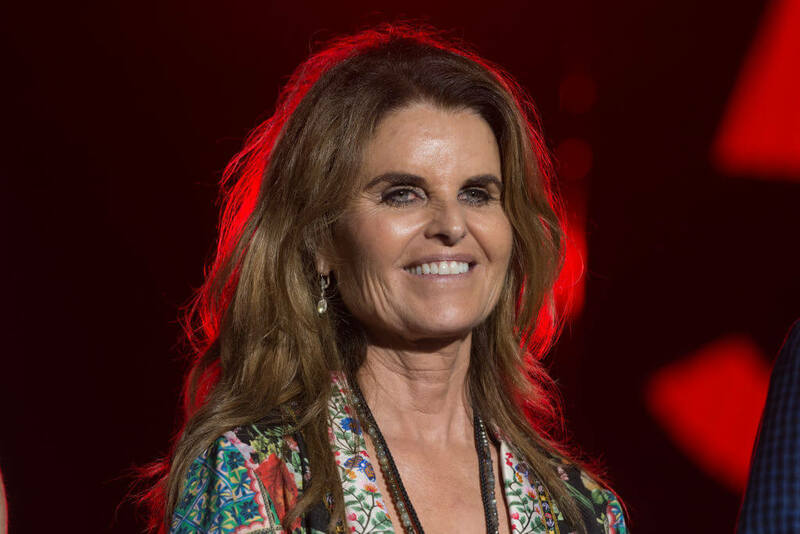 We’ll talk a little bit more about how Maria Shriver is soon, but she is the daughter of Eunice Kennedy Shriver, who is the sister of Ted Kennedy, John F Kennedy, and Robert F Kennedy. They would go on to get married on April 26th, 1986 in Hyannis Massachusetts. They would be married for 25 years before they would announce their split on May 9th, 2011. 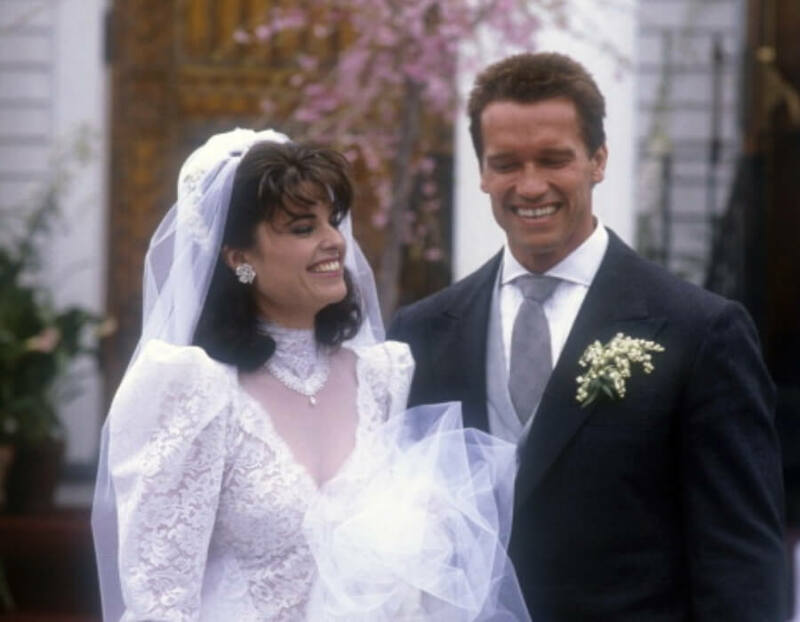 There was a lot of speculation, but Arnold would publicly announce that he fathered a child with a member of his house staff, Mildred Patricia Baena — more on her later. By now, he was a fairly well-known bodybuilder, but he hadn’t become a household name just yet. He would break into the industry acting in a few small movies with small roles. One of his first breaks in Hollywood was when he received a Golden Globe for Best Newcomer for his performance in the movie Stay Hungry. It was in 1984 when he would become a household name. 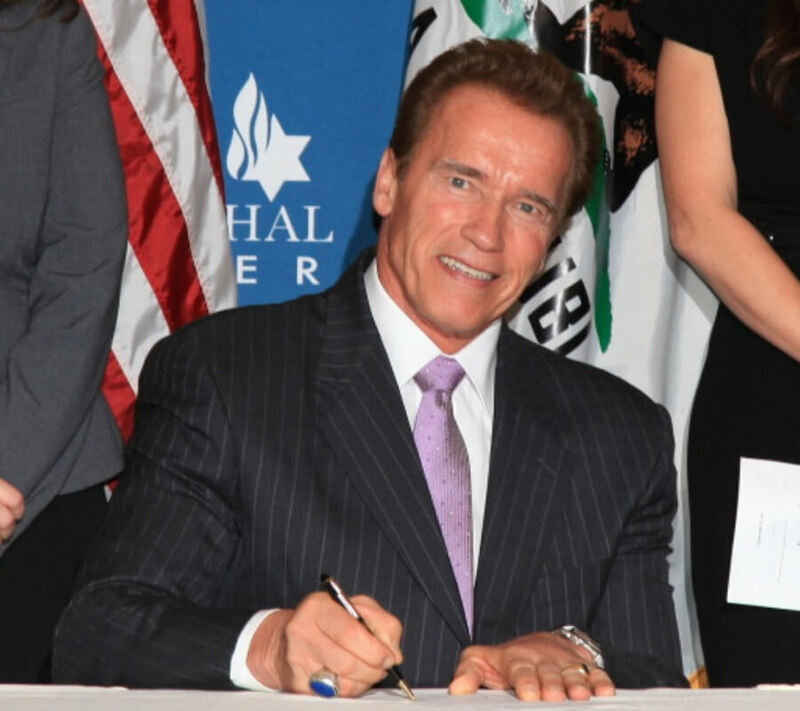 Schwarzenegger was a natural for action films and became the leading role in The Terminator. 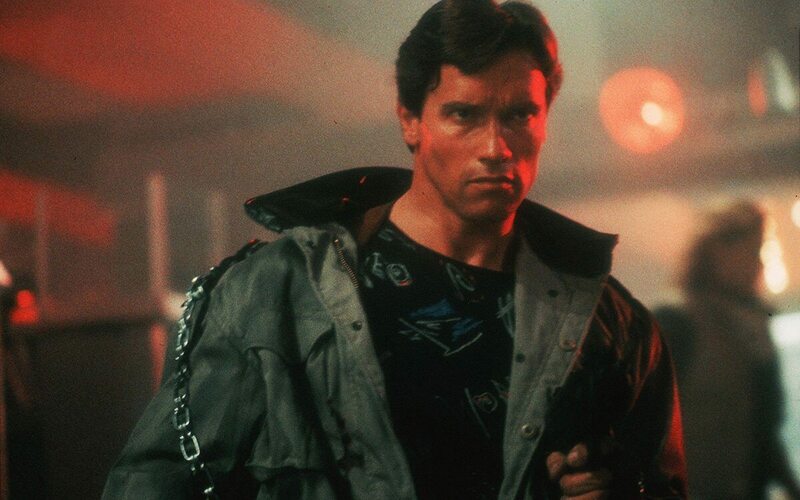 The science-fiction drama spawned two sequels — The Terminator 2: Judgement Day and Terminator 3: Rise of the Machines. He was now a full-blown star. I’m sorry, I have to do this. Yes, I know everyone raves about the Terminator movies, but we are burying the lede of his career. His best work was Kindergarten Cop. I know that might be an unpopular opinion, but I’m sticking to it. Okay, sorry, back to the objective information about Arnie’s life. But, it was in 2003 that he showed just how incredibl versatile he was. He threw his hat into the ring to be the next California governor. It seemed nearly impossible, and almost laughable. He would go on to win the governorship when he won a special election. His message of bringing economic stability hit home. It’s safe to say that he brought his own style to the job. Many saw it as being very refreshing from the old status-quo politician who was polished and seemingly disconnected. He did end up working to improve the state’s financial situation and in 2006, he would easily win another term as governor. He quotes President Ronald Reagan as his biggest inspiration. 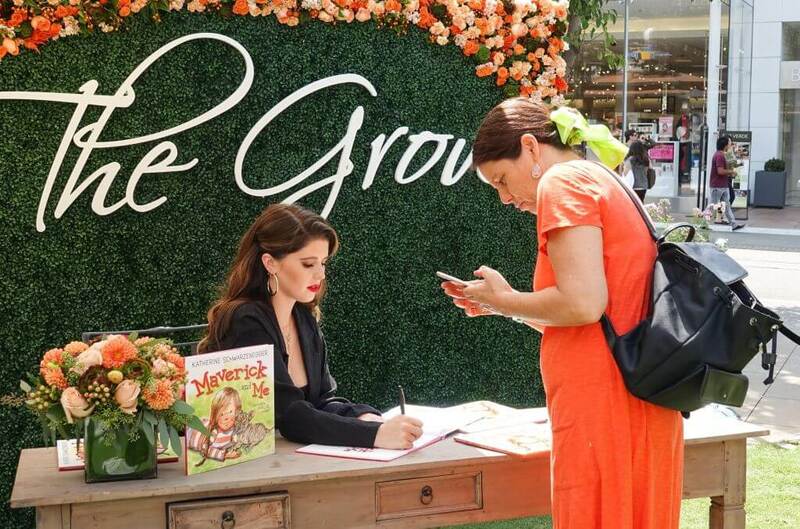 This is Katherine Schwarzenegger, the oldest of Arnold’s children. She’s a graduate of USC, a vlogger, an author, and has many relatable obsessions. She obsesses over rainbow sprinkles and Beyoncé, but like, who doesn’t? She refers to B as “Queen” and is a self-proclaimed B-Hive member. We’re all for it. She writes books that look to empower women and children. Her most popular title is Rock What You Got, which shares the idea of being confident with young women who have to exist in a world which everyone feels the need to succeed. Her messages resonate with many young girls and even young moms. Not only does she have her own vlog, where she shares almost all of her personal life, but she’s also an Entertainment Tonight correspondent. She isn’t interested in just being Arnold and Maria’s daughter — she wants to pave her own path. She’s even been able to interview Michelle Obama for ET. Arnold and Maria’s second child was also a girl. Christina was born in 1991 and followed in her mom’s footsteps by graduating from Georgetown University in 2013. I mean, it shouldn’t be all that surprising that she’s smart. She’s an actress and TV Producer who has had quite the career thus far. Her most recent production was the Netflix documentary Take Your Pills which originally aired in March 2018. She is probably the most private of Arnold’s children. She reveals almost nothing to the press about her personal life. In fact, she doesn’t even have any social media platforms. That differs from her father, who frequents all of them quite often. Patrick is Arnold and Maria’s third child. He is probably the most famous of all the kids because of his movie roles and celebrity connections. 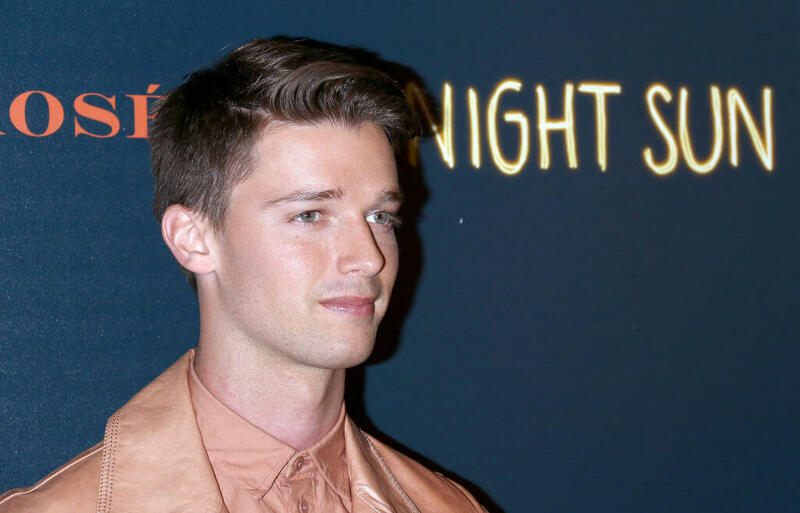 We’ll get into some of those celebs connects, but it should be noted that he was the star of one of Ariana Grande’s biggest songs called Right There when she was starting out. Should we thank him for boosting her career? He’s been quite the Hollywood bachelor. You may have heard his name in the tabloids when he was famously dating Miley Cyrus. 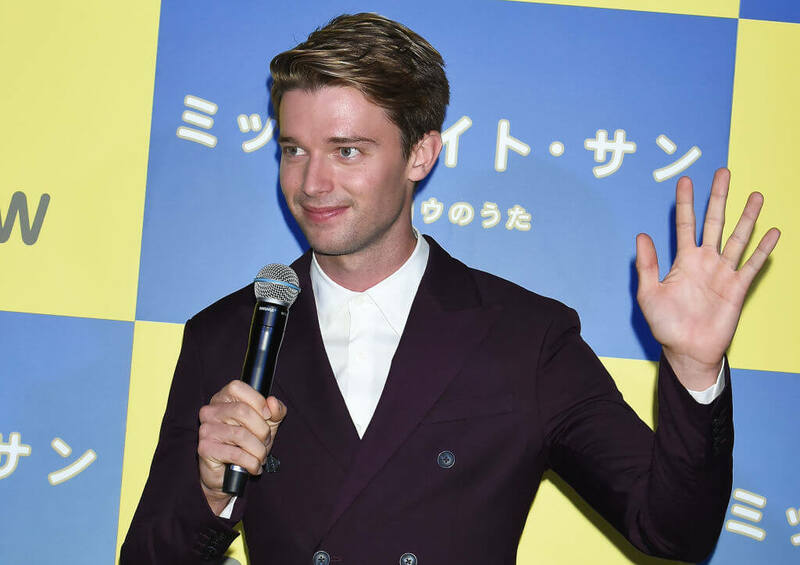 There have also been links to him and Taylor Swift, which is a bit weird considering his cousins, Conor Kennedy, dated her a couple of years ago. Hmm. He also made waves when he co-starred alongside Bella Thorne. The movie was a romantic hit that saw Patrick play the lead love interest to Thorne. The best part of this duo? Not only do they have a lot of chemistry on stage, but they also have a lot of it off as well. They’re real-life best friends. 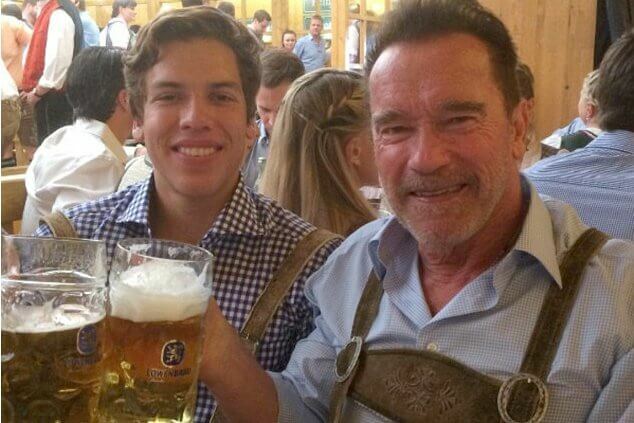 And last, but certainly not least, is the youngest of the Schwarzenegger clan — Chris. 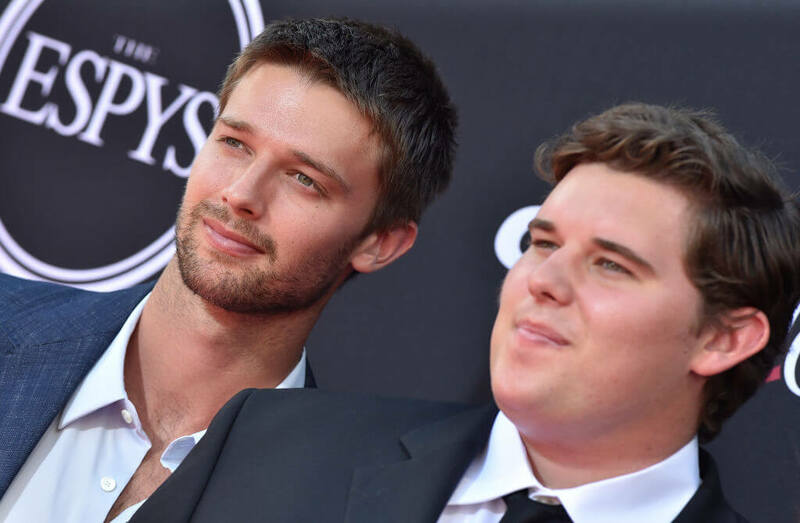 He’s 21 years old and doesn’t look to grab the attention quite like his model/ actor brother. I mean, it’s hard to blame him. He basically can just be a college student and know that there are millions of dollars waiting for him at home. He’s incredibly close with his brother Patrick. As I mentioned previously, he’s incredibly private, similar to his sister Christina. I mean, if there were going to be two of the siblings that wanted to be private, it would be the two with basically the same name. Way too convenient if you ask me. Yes, this is Arnold’s offspring from his affair with housekeeper Mildred Baena. It’s interesting to note that he was born just five days after Arnold’s son Christopher was born. It’s really refreshing to see that Arnold is now embracing Joesph and taking him under his wing despite the turmoil that it’s caused. Now that the truth is out, there’s no reason to hide it anymore. 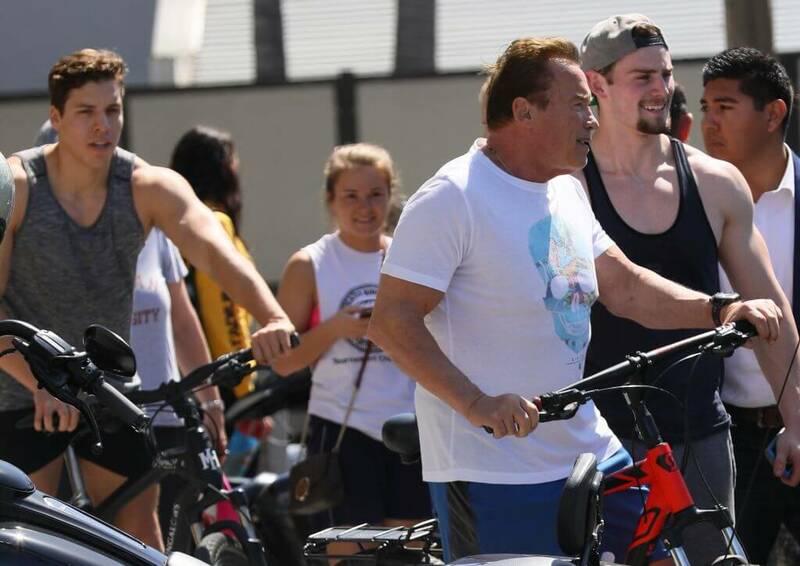 Baena and Arnold go out riding bikes together (as seen here), and it’s refreshing to see. He’s a straight A student who is enrolled at Pepperdine University. He’s majoring in business and pulling straight A’s which is par for the course for Arnold’s children. Okay, it needs to be noted just how similar these two look. 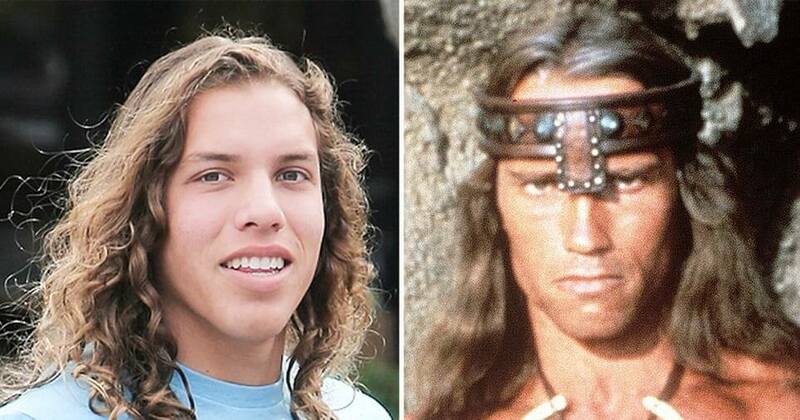 This picture just proves that if we could go back in time, Schwarzenegger should have casted his son in Twins instead of Danny DeVito. While he and Danny obviously don’t look anything alike, Arnie’s actual doppelganger is actually his illegitimate son Joesph. It’s weirder every second you look at this picture. 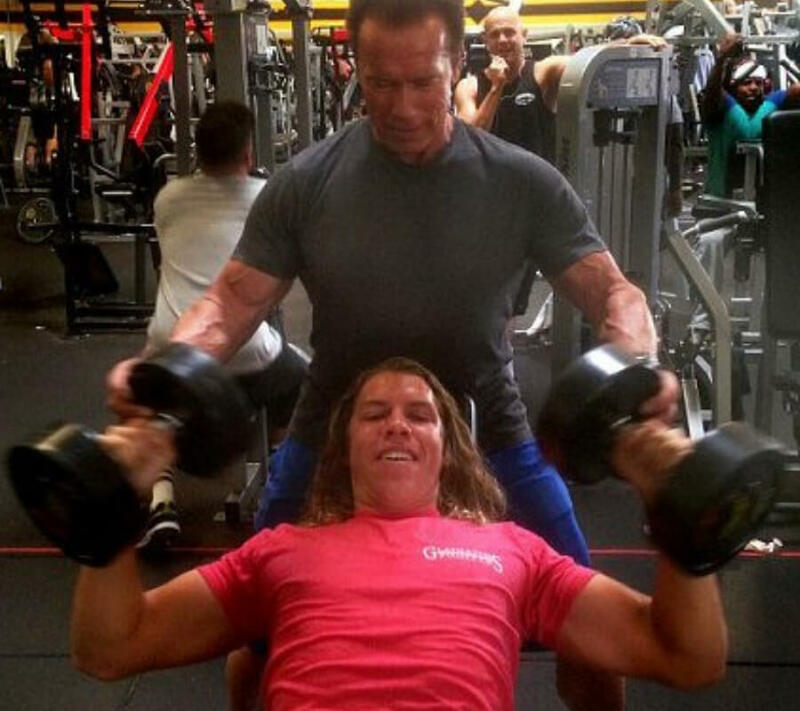 Arnold has been seen helping his son get some of those Mr. Olympia gains in the gym. 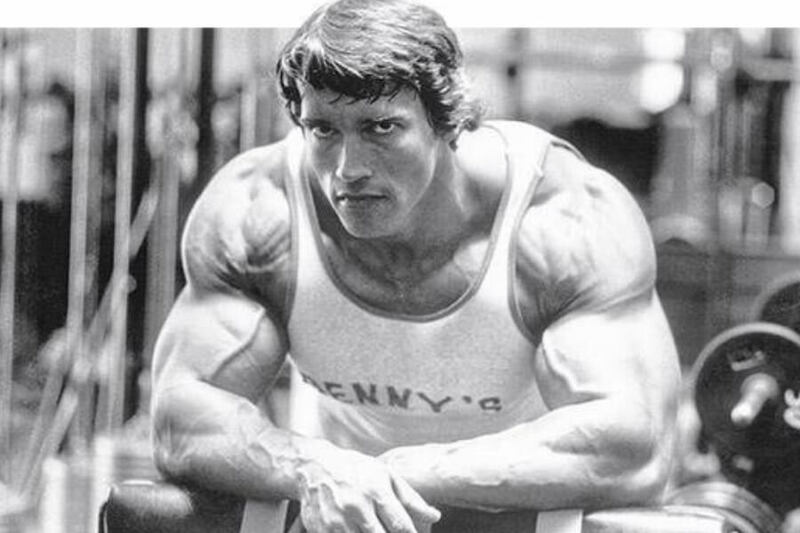 Just a quick side note — look at how vascular Arnold still is! That’s incredible. Anyway, if you were wondering whether or not Arnold now spoils Joesph, you’re darn right he does. Not only does Arnie pay for his school, but he also paid for a new Jeep and house for the Baena’s to live under. What’s a glo up, you ask? Well, it’s when you’re younger and you look, uh, less than appealing and then you grow up and become good looking. It’s very safe to say that each and every one of Arnie’s kids ended up having a glo up at some point in their early teens. 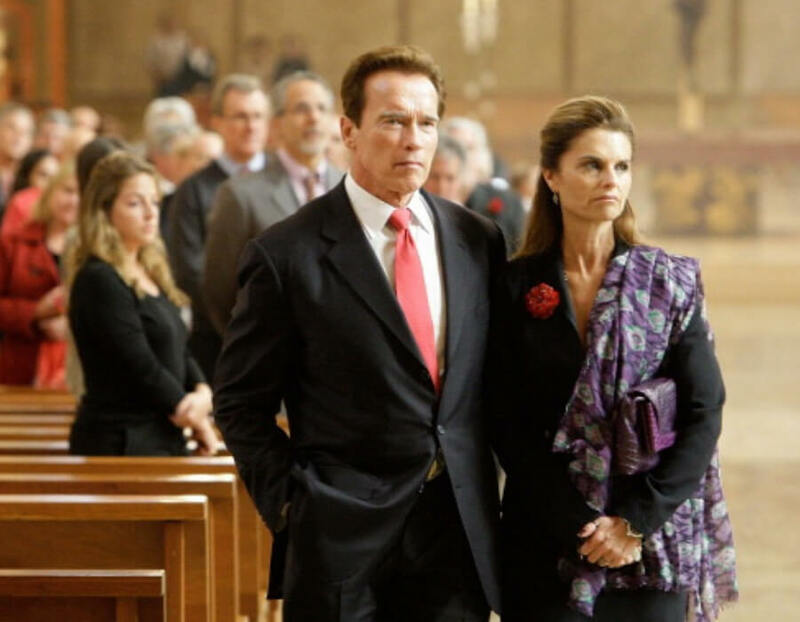 There was some speculation as to how the Schwarzenegger clan was doing. I mean, right after the news came out about the illegitimate son, Patrick dropped his father’s last name on his Twitter account. But, it seems like they’re better than ever. At least for now. This family has been through a lot before, and they can get through it. 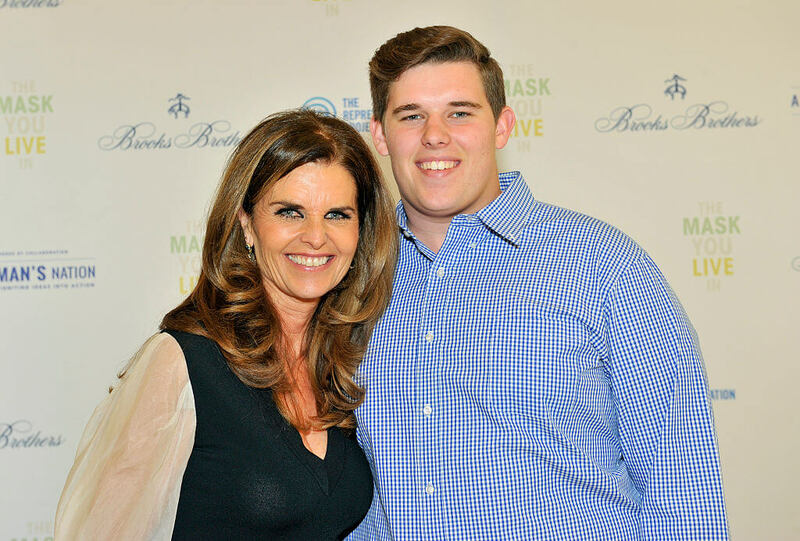 Let’s dive into the illustrious career of Maria Shriver. It’s not too much of a surprise that the former First Lady of California gets overlooked because of her ex-husband. But, she has quite the story too. She has won two Emmy awards and an Academy Of Arts And Sciences award. She’s best known for her journalism on Dateline NBC, CBS Good Morning, and NBC News. Although the Kennedy name carries a lot of clout around the world, the work of Eunice Kennedy Shriver is understated, much like Maria’s herself. Eunice was the founder of the Special Olympics. She started it in her backyard and it’s turned into one of the biggest charities around the world. As I mentioned before, the marriage didn’t end on good terms. I mean, it’s hard to blame her for being a little bit hurt about the idea that Arnold had a kid with their housekeeper over a decade ago. She left the marriage after the information became public. The divorce was finalized in 2017. Since 2013, she’s been dating political consultant Mathew Dowd. I think it’s safe to say that now the dust has settled around all of the martial stuff. The divorce is final. 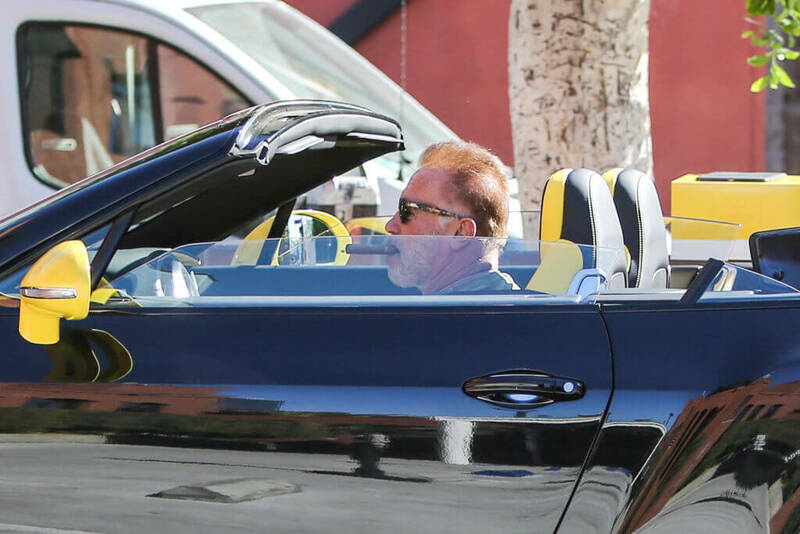 By the looks of it, Arnold is living his best life cruising around California in his Bentley smoking a cigar. He’s just a legend doing what retired legends do.